There are lots of jokes about forgetting where you put your keys, but as you get older, changes in your mental function are no laughing matter. Changes in your brain that start around age 50 can affect your memory, as well as other cognitive functions such as your ability to juggle multiple tasks, process information rapidly, and focus on details. By age 70, one in six people has mild cognitive impairment (which can progress to Alzheimer's disease). Up until about two decades ago, it was believed that your brain only produced new cells early in life. But research has shown that the brain has the ability to change throughout your entire life span, growing new cells, making new connections, and even increasing in size. 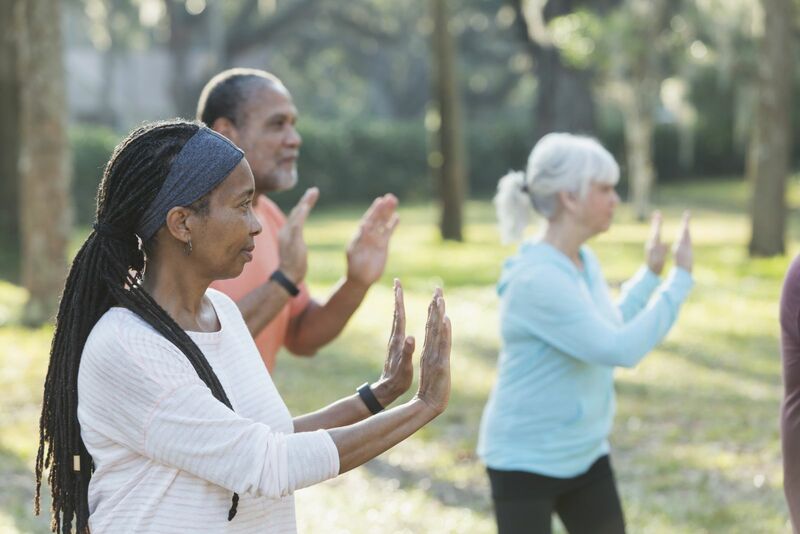 These changes can improve cognitive function—and various forms of exercise, including tai chi, can help. To learn more about tai chi, its health benefits and how to learn its movements, read Introduction to Tai Chi, a Special Health Report from Harvard Medical School.